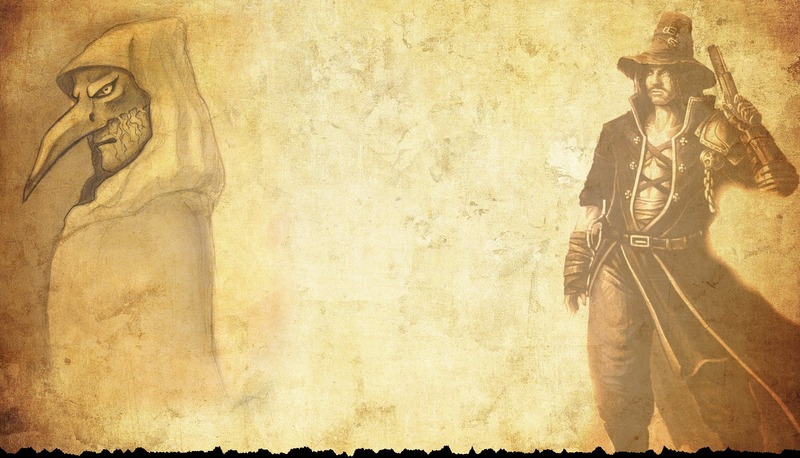 The fourth chapter in the epic gothic fantasy known as Witch Hunter! The Grand General of the Witch Hunter Order makes a terrible decision and Ludlov is forced to make a choice. Will he participate in an atrocity or will he betray his order and his friends? 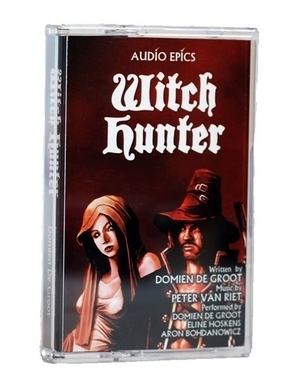 The entire Witch Hunter story is available on tape with lots of extras (it's not really a tape but a USB flash drive that looks like a tape). You can get it as a download (also with a lot of extras) and even as a novel (both in print and as an e-book).